Work out anywhere you go with this lightweight jump rope. Great for total-body toning and cardio training at home, in the park, on a business trip or during your vacation. 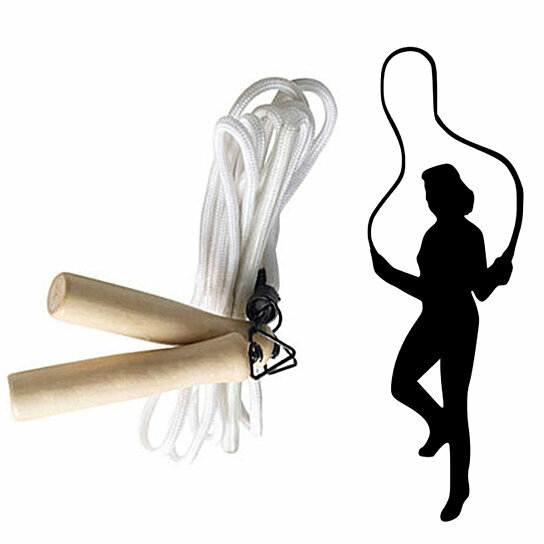 This compact jump rope features wood handles and smooth swivels for natural rotation and better performance.